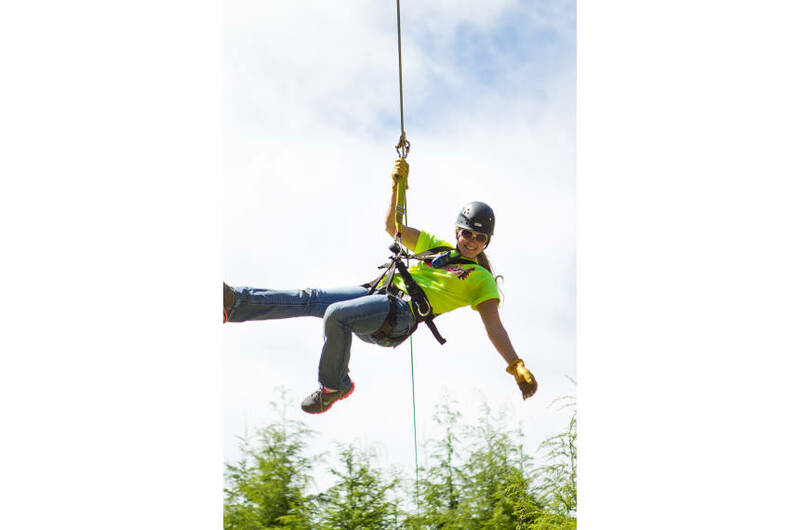 Zip Line Tours on the Oregon Coast! 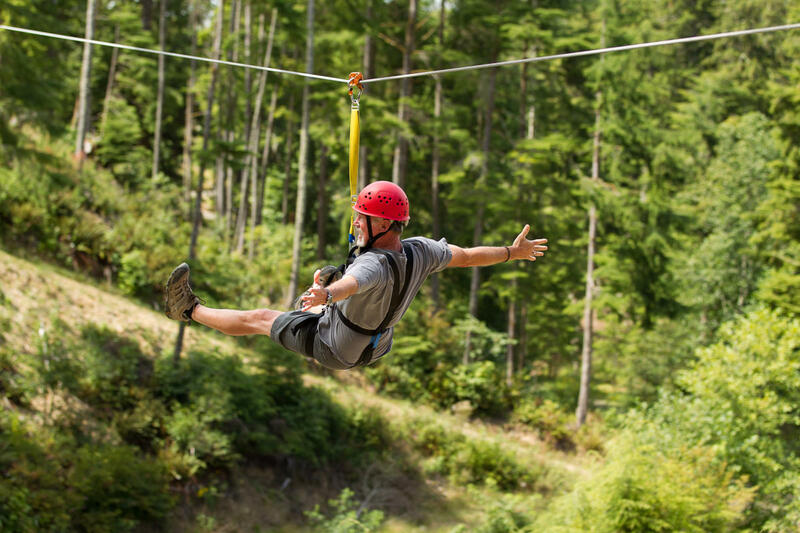 Enjoy a tour of 8 zip lines in a beautiful setting! 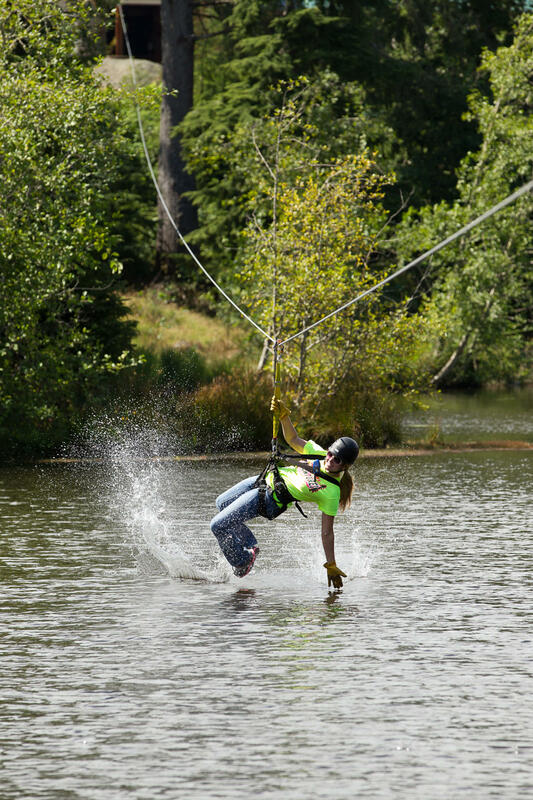 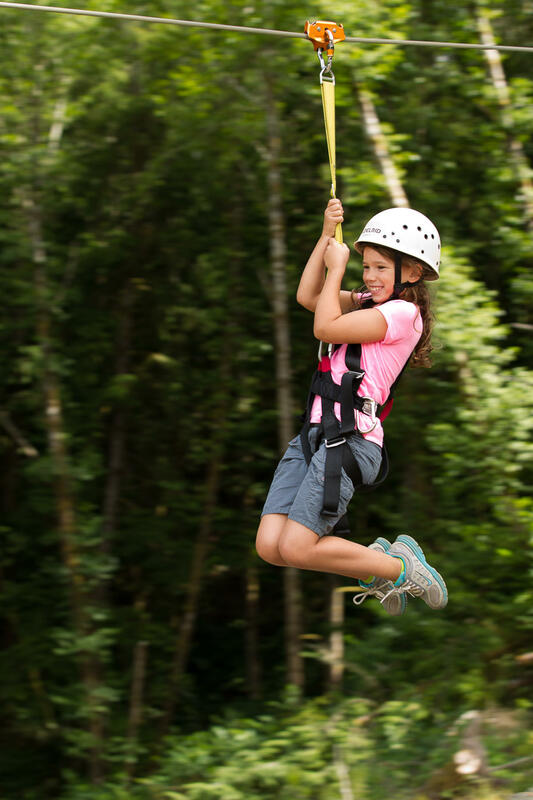 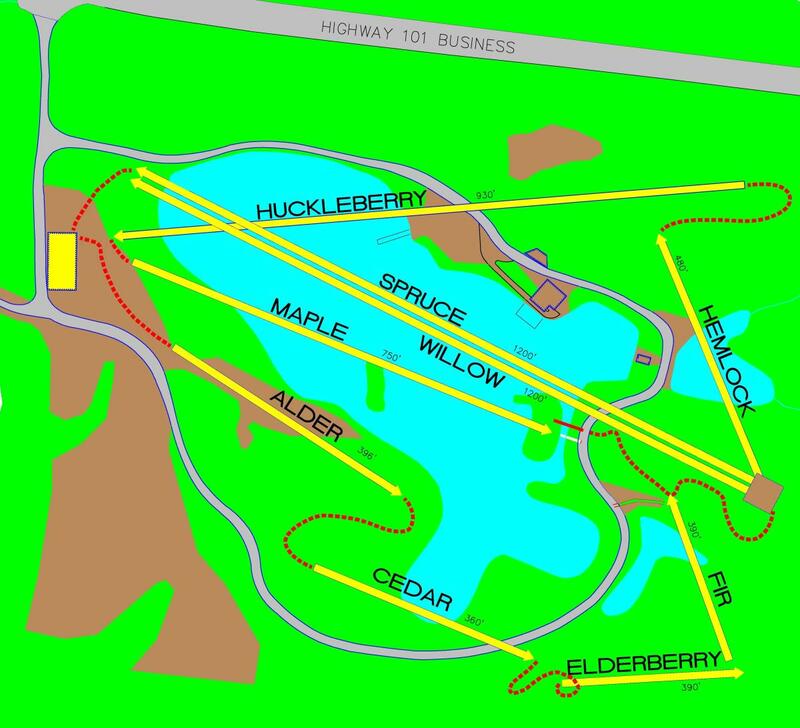 Join two tour guides on an exhilarating zip line experience around and over a seven-acre lake. 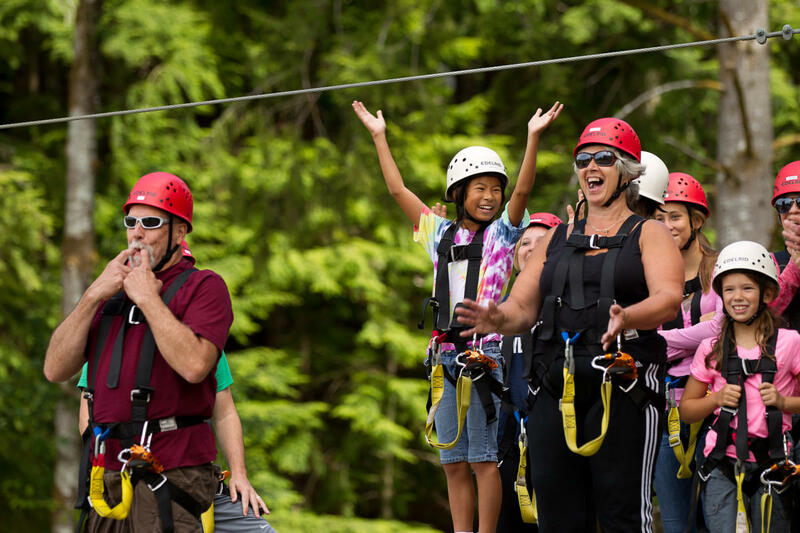 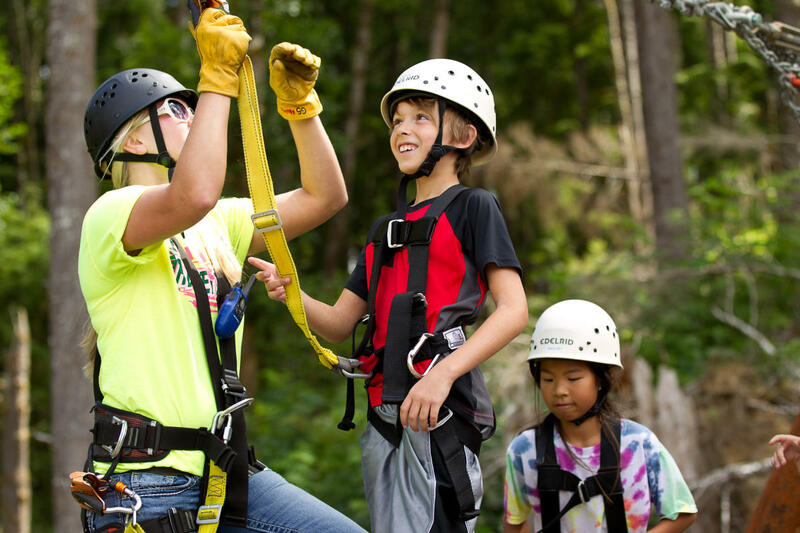 A mile of zipping, sure to create lasting memories for the whole family! 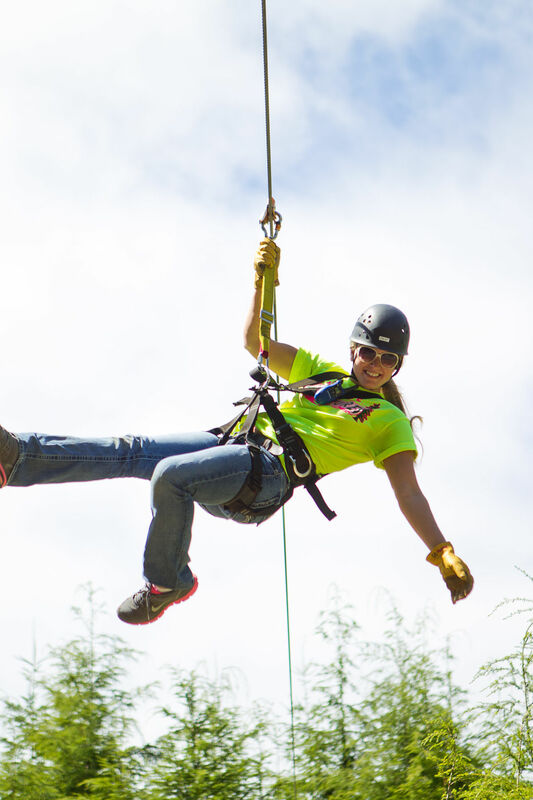 Take your team to the next level: We also offer customized Team Building Programs to challenge your group while bringing them together as a team. 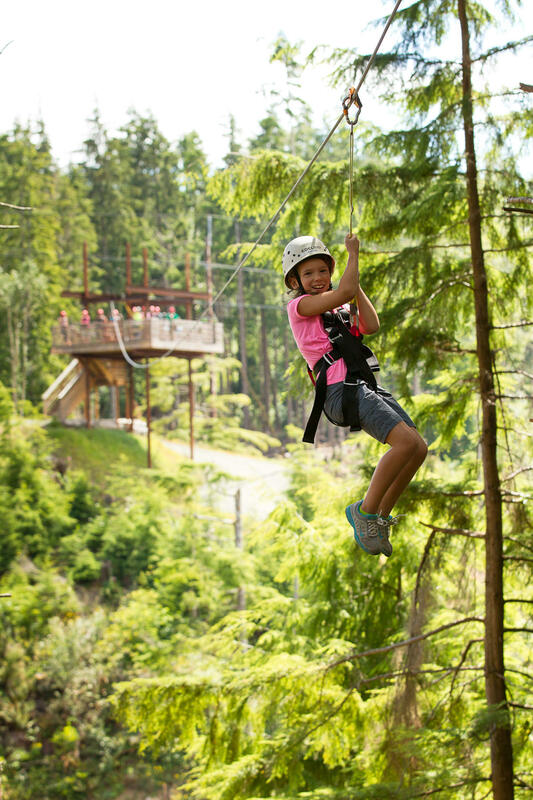 Check out our new Zip n Sip Bar & Grill! 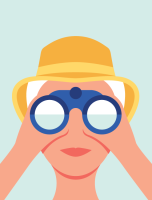 Join us for a meal and a drink! 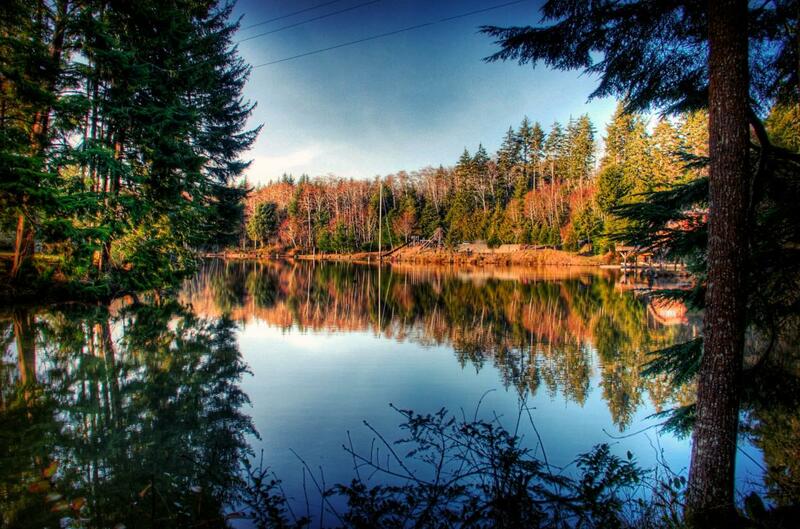 We offer local craft beers and wine on tap, paninis, sandwiches, soup and our famous beer bread. 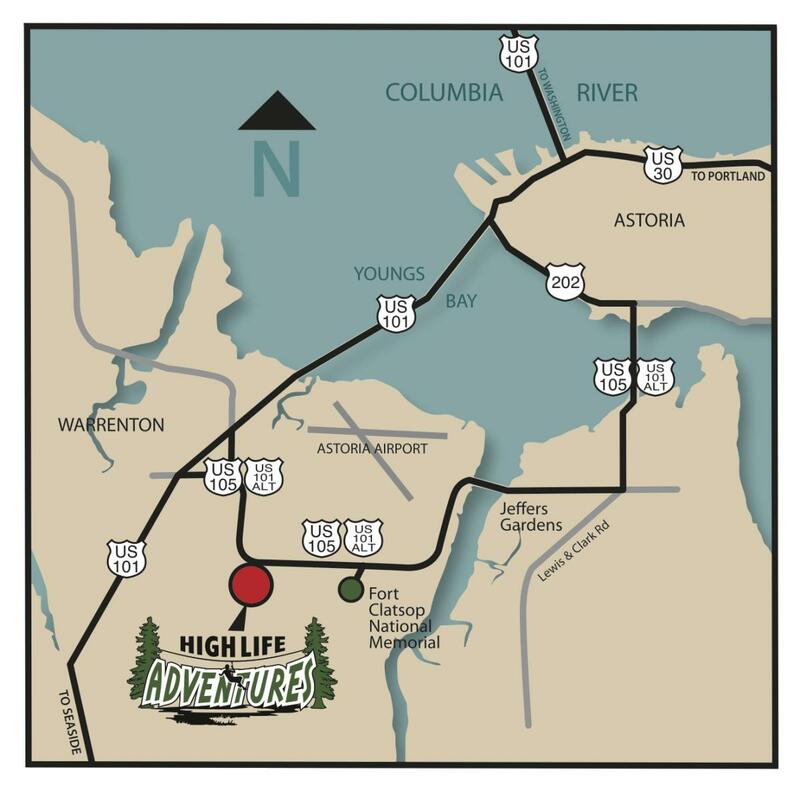 Please visit our website at highlife-adventures.com for more information or call us today at (503) 861-9875.